As a hard-working business owner or contractor it is difficult trying to juggle competing demands on your time. You need to be on top of your game at all times whilst performing to maximum efficiency. In addition, you have to keep up to date with the latest developments in a fast-moving, complex and competitive business world. You require the support of a reliable and pro-active accountancy firm who will help drive your business in the right direction. 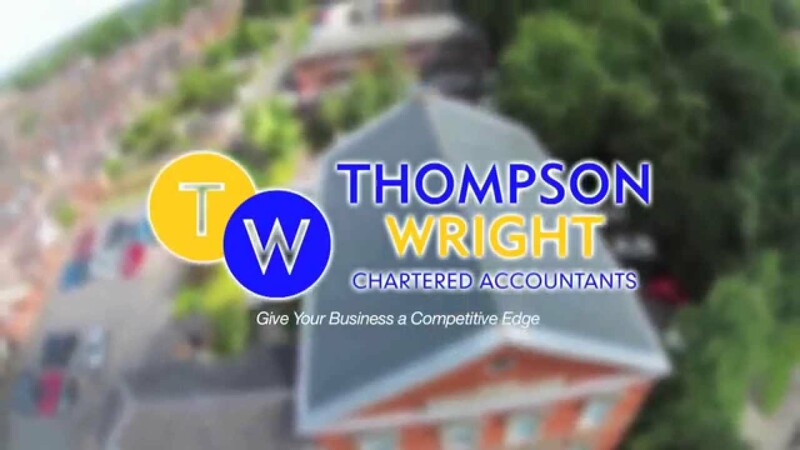 At Thompson Wright, we provide a specially tailored range of services that are highly sought after by our clients. These draw upon our high-level skills and expertise in a wide variety of accounting issues that will meet your individual business needs. We are passionate about the service we provide for our clients and are prepared to go that bit further to help you succeed. These are not idle boasts: our clients have benefitted from our business and personal services and enjoy continuing growth as a result. Our team of professionals is friendly and supportive with the ability to look at the ‘bigger picture’ in regard to your business. They offer timely, trustworthy solutions that help deliver business improvement processes to meet pre-determined goals. This forms an important part of our one-to-one relationship with clients where the emphasis is on helping them to secure their financial future. We will do the same for you too. We review the effectiveness of our services on a regular basis and keep up to date with developments, introducing new ideas or additions where appropriate. “Sector specialisms” is aimed at specific industries including agriculture, charities/not-for-profit, IT, medical, professional practices and property development. In addition, we have extensive free online services containing the latest information and advice that are updated on a regular basis. Examples of this include tax and vat, personal finances, wealth management, business development and exit strategies. Use these as your personal resources, as and when you need to. Whether you are a new start-up, small and ambitious, medium and growing or large and developing, we have a service to suit you. All of which are backed up by our 100% commitment to your business success. Contact us to find out more about our personalised services and the value they bring to your business.